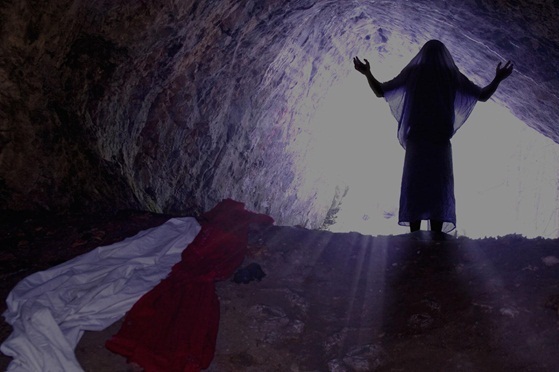 In this featured article, philosopher and theologian Kenneth Samples explains why, "[f]rom a historic Christian perspective, both the nature and truth of Christianity rest upon Jesus Christ’s bodily resurrection from the dead." "Jesus' being raised to new life three days after His execution pumps the heart of the Christian gospel (doctrine), and is Christianity’s central supporting fact (apologetics). The truth of Christianity uniquely stands or falls on Christ’s resurrection. The apostle Paul explains: “If Christ has not been raised, our preaching is useless and so is your faith” (1 Cor. 15:14). “If Christ has not been raised, your faith is futile, you are still in your sins” (1 Cor. 15:17). Since the truth-claims of Christianity hinge on the Resurrection, the New Testament accounts of Christ’s resurrection warrant careful analysis and reflection. The writers of these accounts not only report the Resurrection as a factual event but also provide a theological context and explanation of its overall significance to God’s historical redemptive plan." To examine the 5 strands of historical evidence that support the resurrection of Jesus that Dr. Samples presents, go here. Why Are Christians So Easily Offended? Is Out Preaching In Vain? Video: What Good is Christianity?